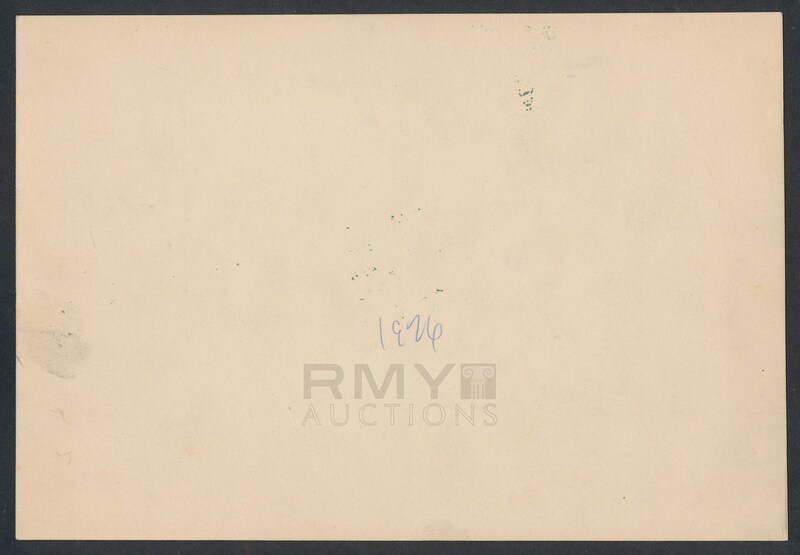 Lot # 61: 1926 San Francisco Seals, "PCL Group Photo in Uniform" DBL Wt. 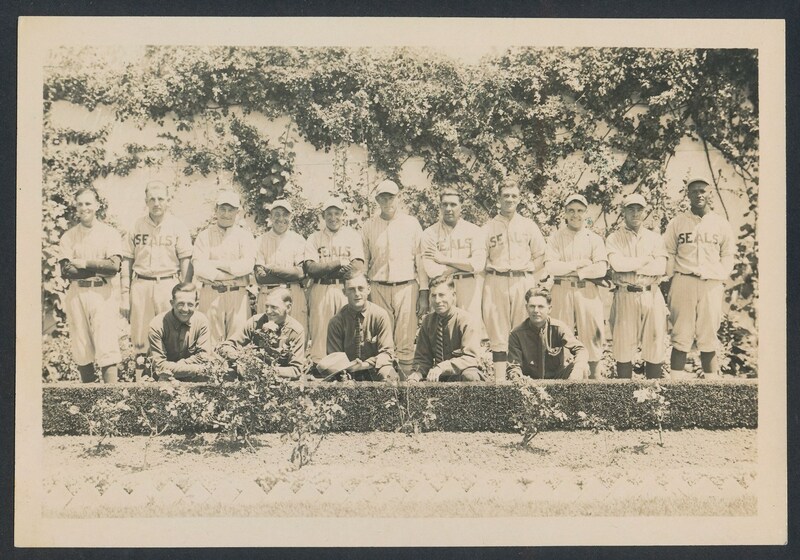 1926 Double weight silver gelatin photograph of members of the San Francisco Seals posed in uniform. Includes eleven players (five in Seals jerseys) and another five kneeling in front who are probably also ballplayers. The purpose of the photo is unknown but the resulting photograph is one of the better PCL photos we have offered and it is an essentially perfect 10/10!